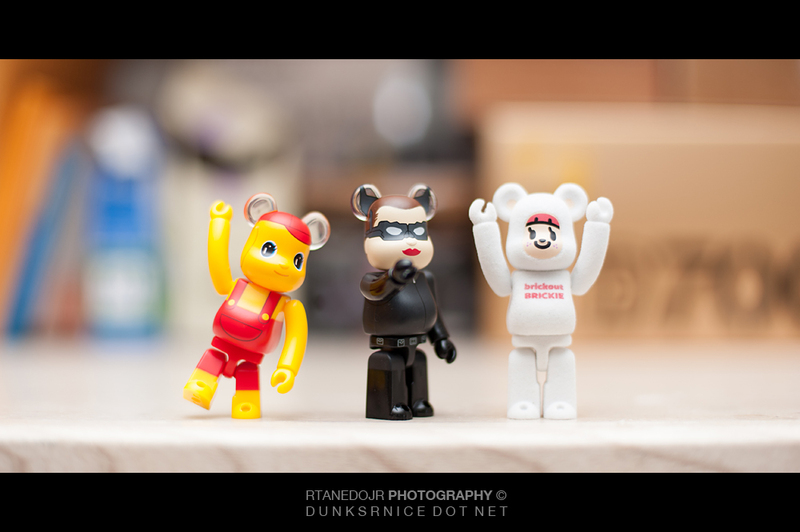 Had a day off and wanted to relax. 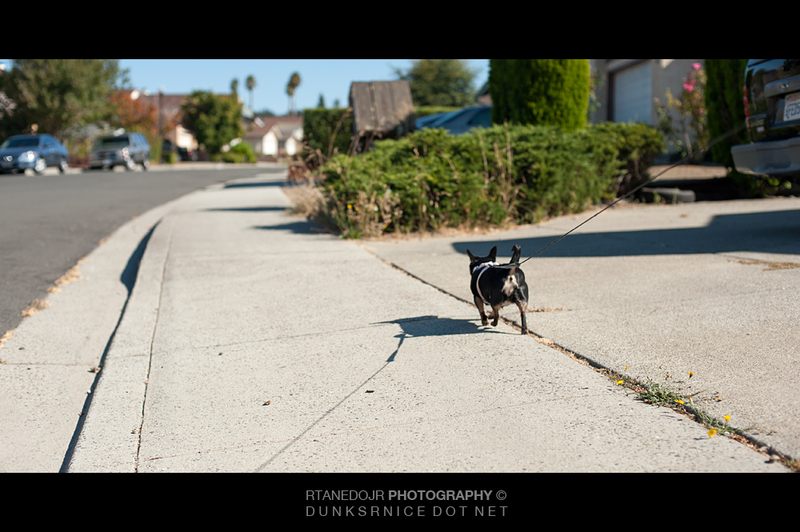 Walked my dog and just chilled. 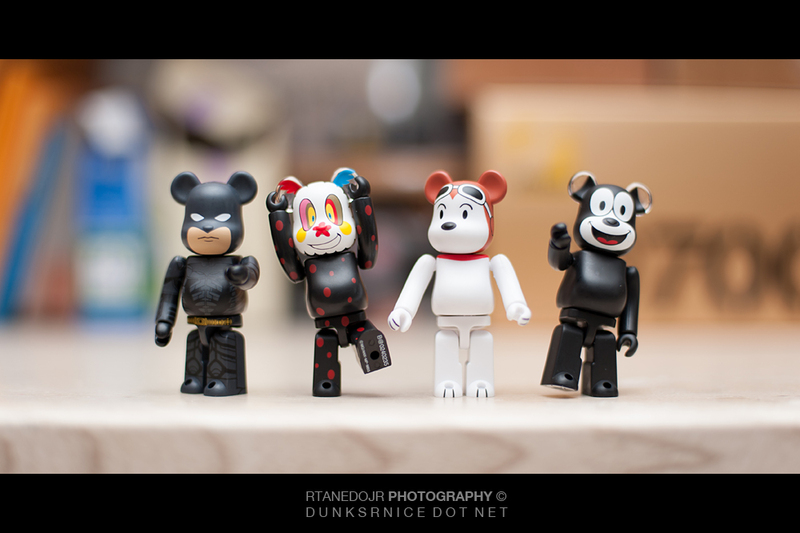 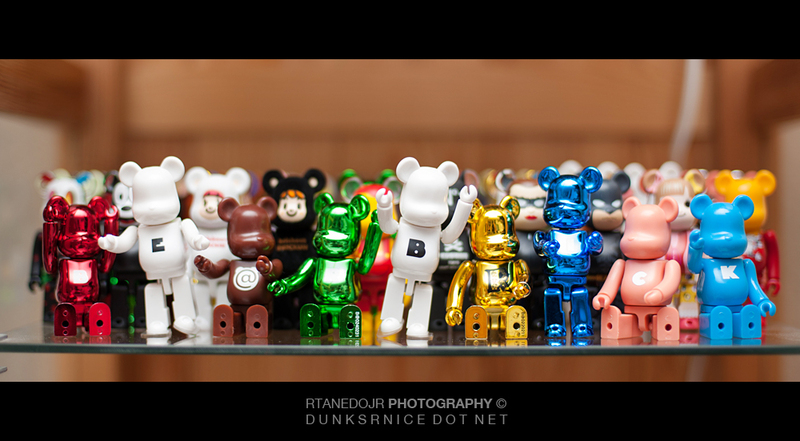 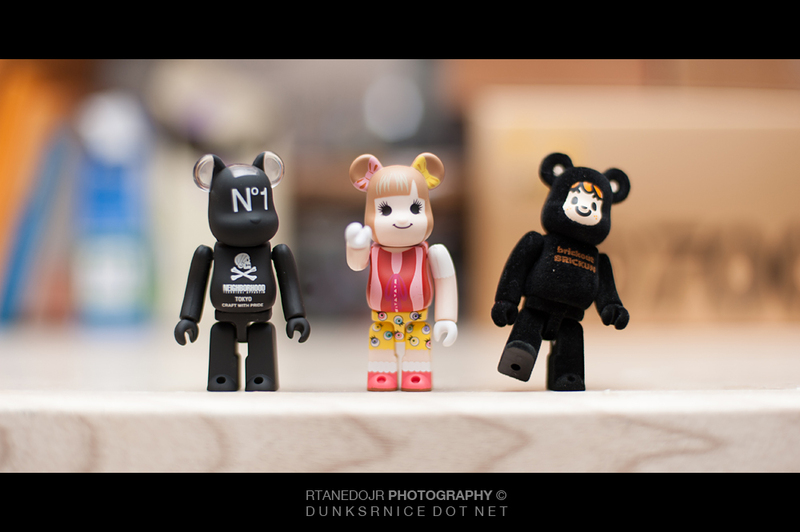 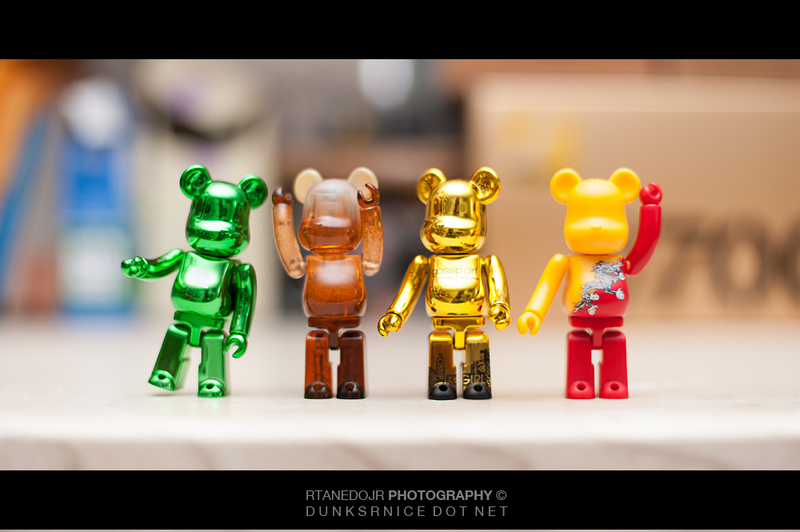 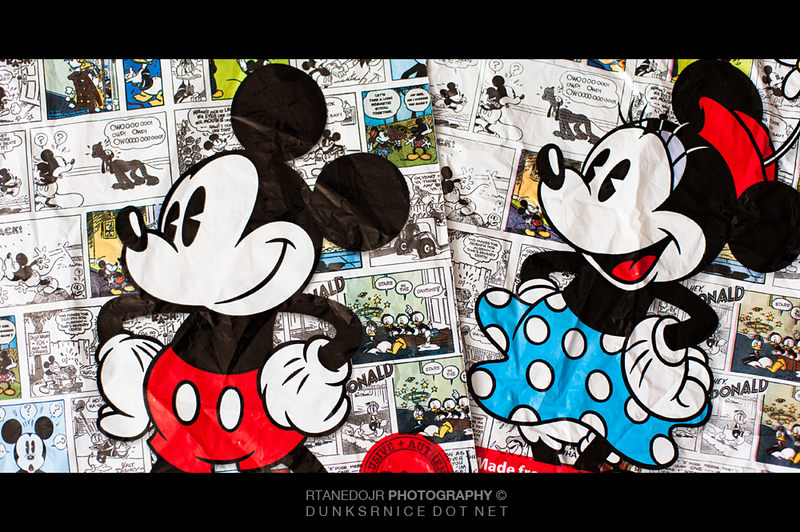 Took photos of Bearbrick Series 24 since I haven't gotten the chance to yet. 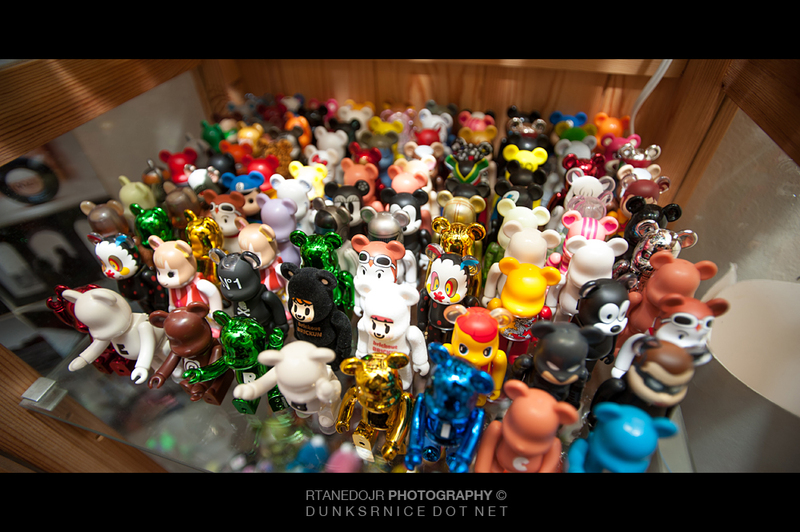 I got majority of all the ones I wanted except one, the horror secret.